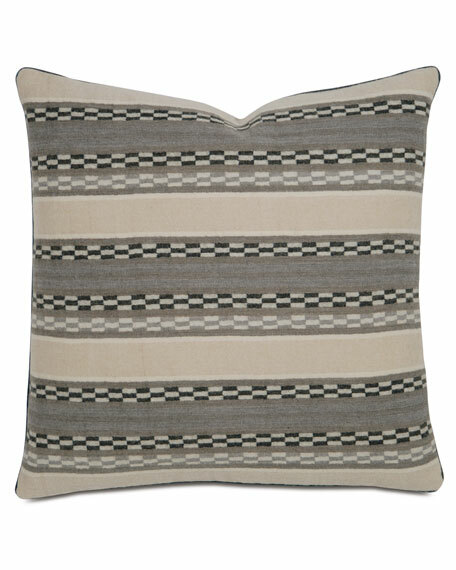 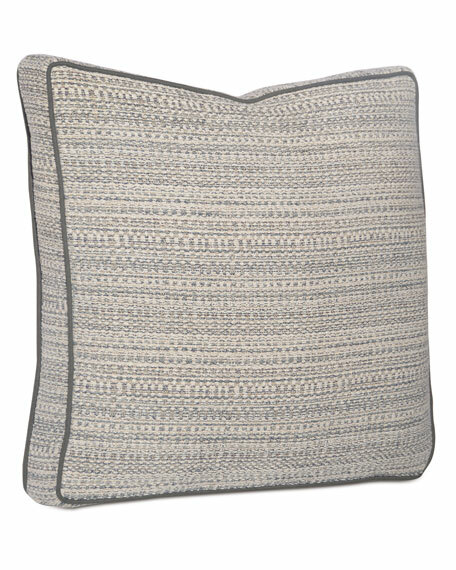 Decorative pillow in mixed stripes. 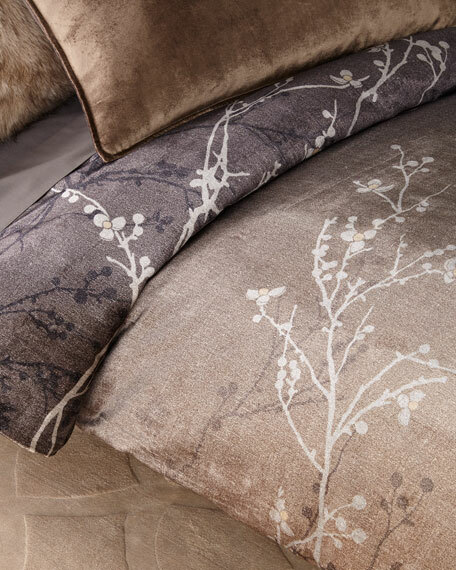 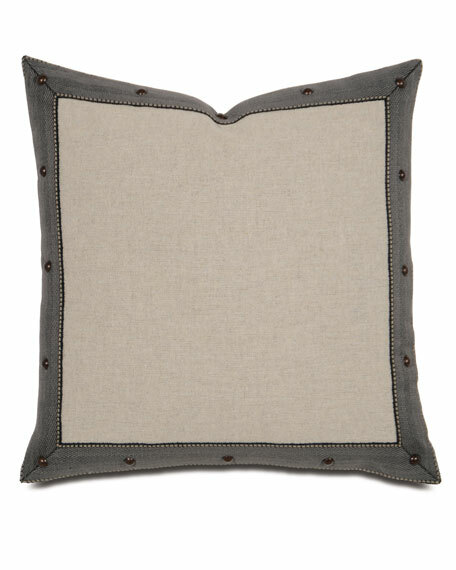 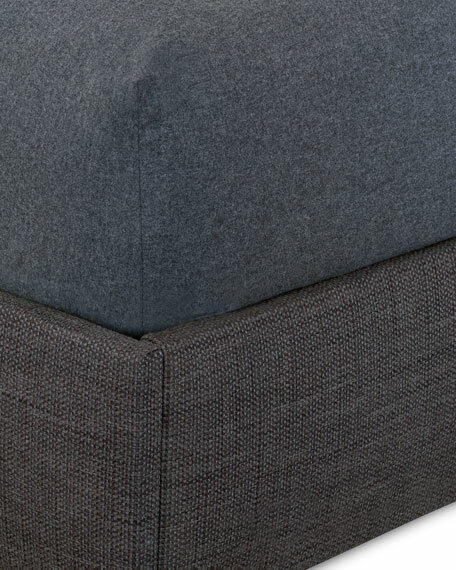 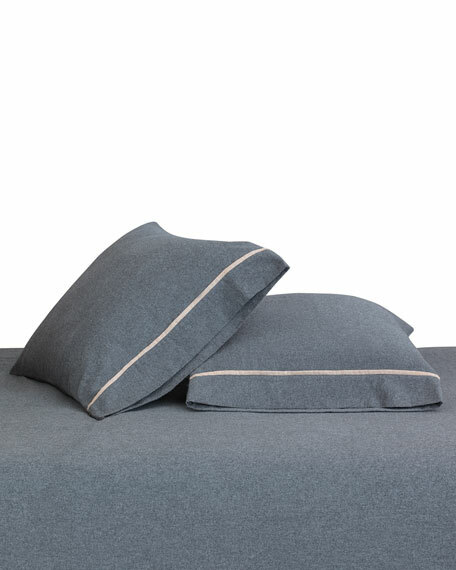 Decorative pillow with contrast edge and buttons. 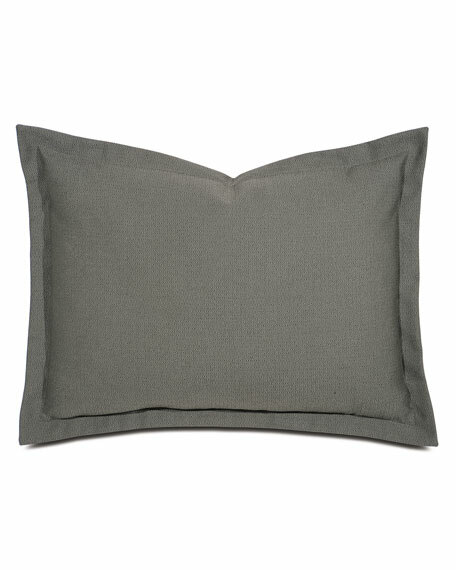 Cotton pillowcase with contrast trim. 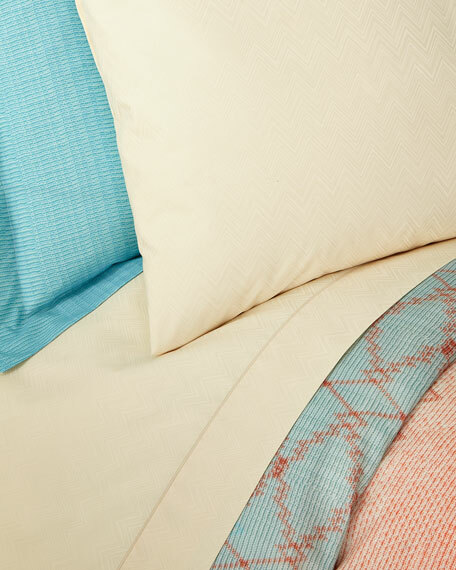 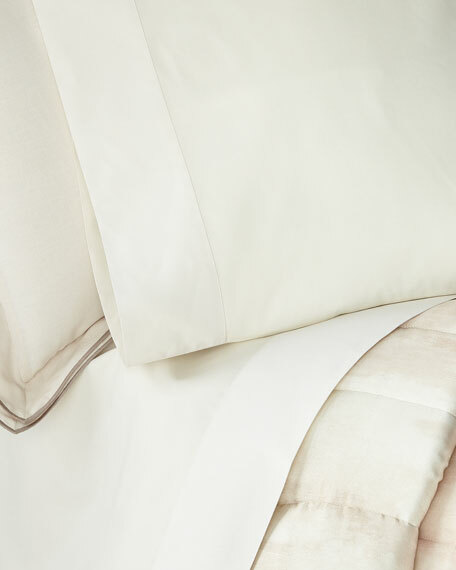 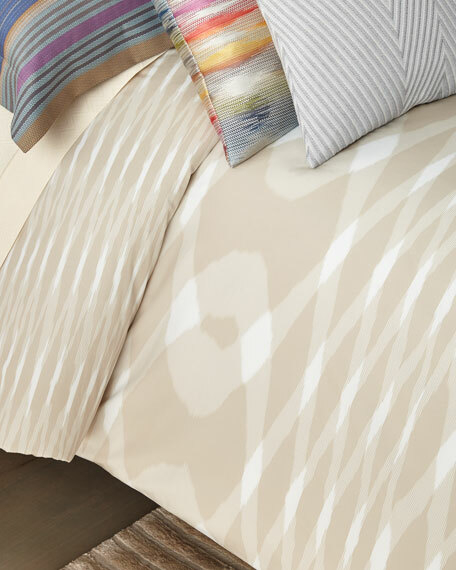 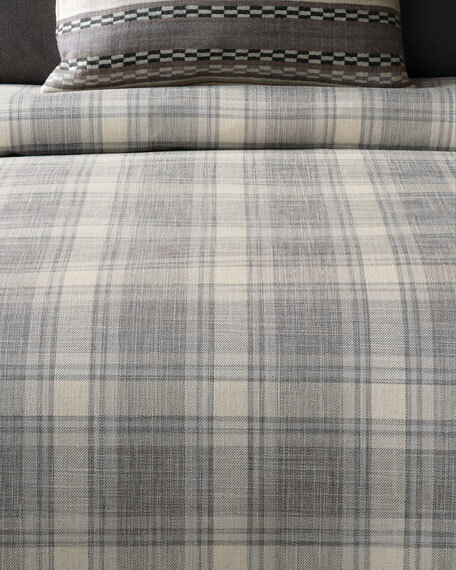 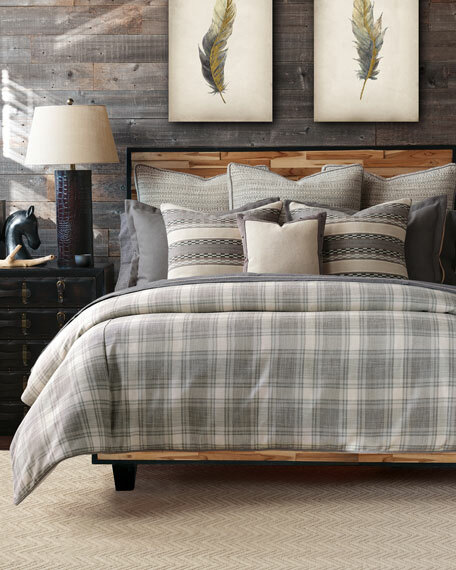 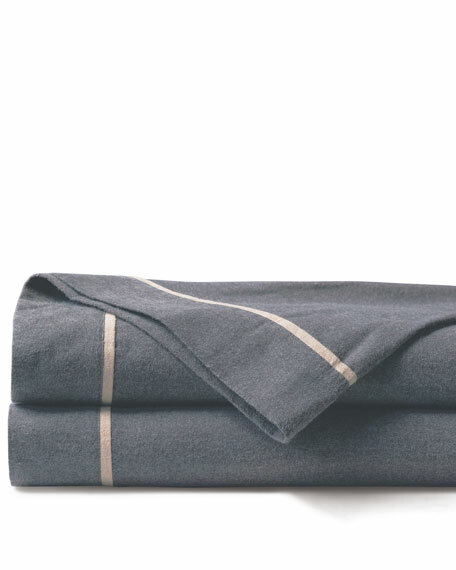 Cotton flat sheet with contrast trim.